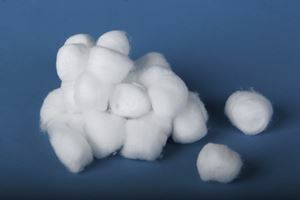 Cotton Balls by Medline are made up of highly-absorbent bleached cotton. Will not come apart when saturated. Soft and Uniform in Size and Weight.